Want to be the BEST Player!!! With a Pass Master Rugby League Training Ball, Your Footy Skills will Quickly Increase in just a matter of Minutes. 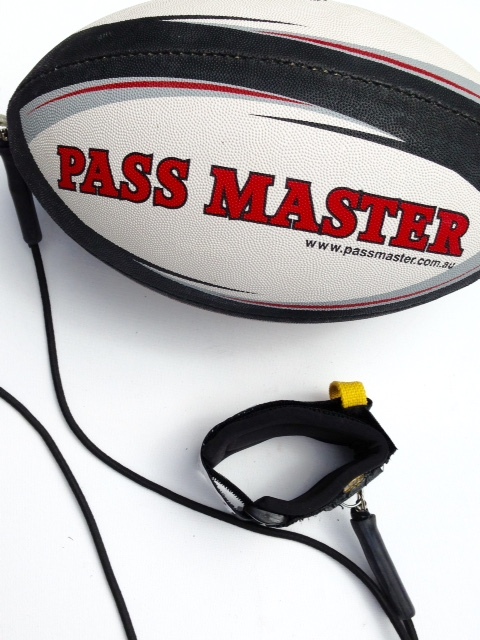 So if your New to Rugby League footy or just want to become a Better Footballer, then this is a must have piece of training equipment. 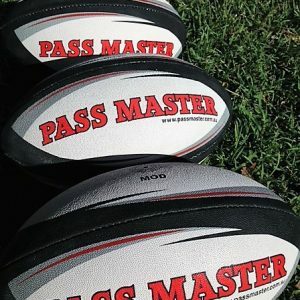 That Training Ball is the BEST online shop to buy rugby training balls, or pick from our large range of training footballs we have for sale. 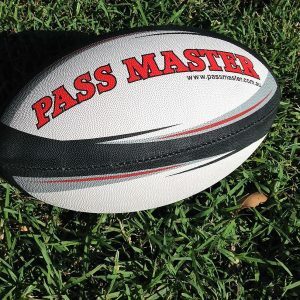 Plus… we now have rugby league posts for sale, we want to ensure that you or your rugby league club get the highest quality sports training equipment at the best price. 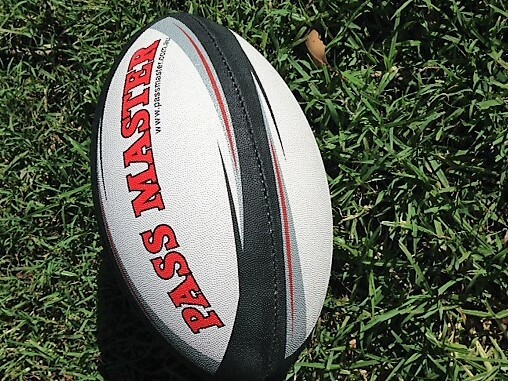 All of our rugby league training balls are made with best materials and manufactured according to the best standards. We can supply a full range of quality match and training rugby league balls for sale which you can easily purchase online or order in bulk. Our quality is recognized around the world. You will see Amazing Results in just a Few Minutes!!!! Football training made EASY and FUN!!! Most of all Great FUN!!! We have a commitment to excellence in everything we do. 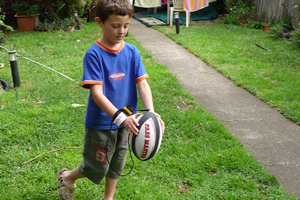 All of your rugby league balls will get shipped to you immediately, to your home, school or business. We ship our balls to most countries. Deliveries within Australia are via Australia Post, we also offer Express Post one day delivery to all major capitals. 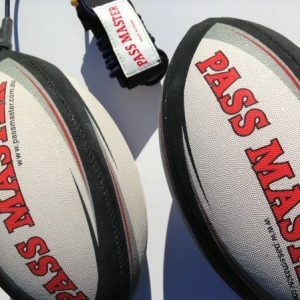 You can’t afford to miss out on this unique and awesome MOD Rugby League Training Ball. They are ONLY available Online.